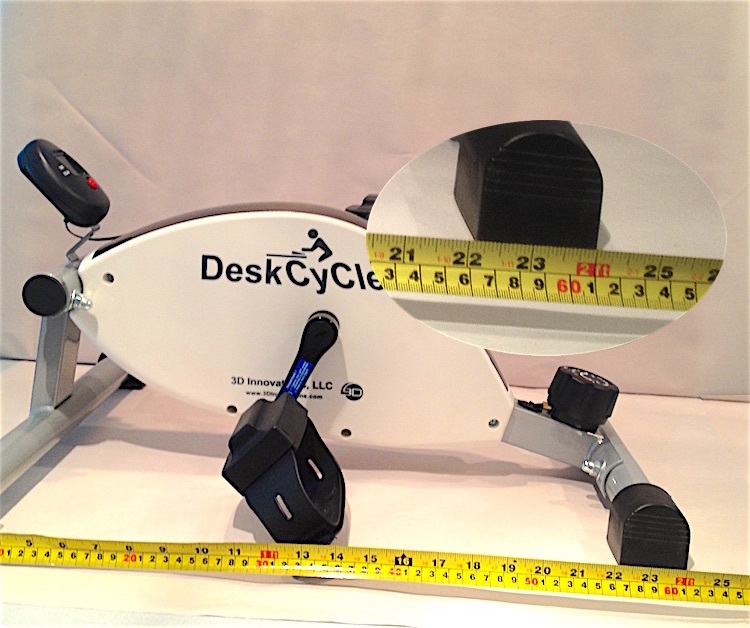 The DeskCycle is the lowest profile pedal exerciser and was made specifically for use under an office desk. It is super quiet and won’t be an issue in the classroom or in the office. Here is a more more on the DeskCycle. On the DeskCycle website there is a drawing with the measurements. 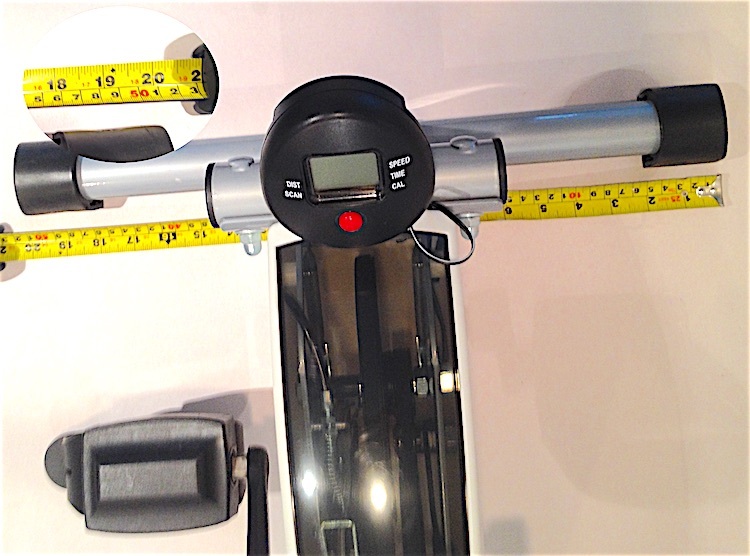 Below are some photo’s of the DeskCycle assembled with a measuring tape showing the height, length and width of the bike. If you would like to see more pictures just leave a comment and I’ll be sure to post them right away. 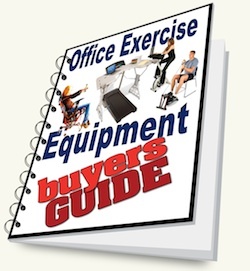 There is also this video of the DeskCycle Assembly Manual that you might find useful too. How Long is a DeskCycle? The length of a DeskCycle when measure from the front to back feet is 24 inches. 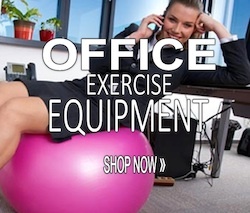 How High is the DeskCycle? There are two measurements for the height to consider. One is the top of the main part of the pedaller which is 10 inches and the top of the Display with is just under 13 inches. 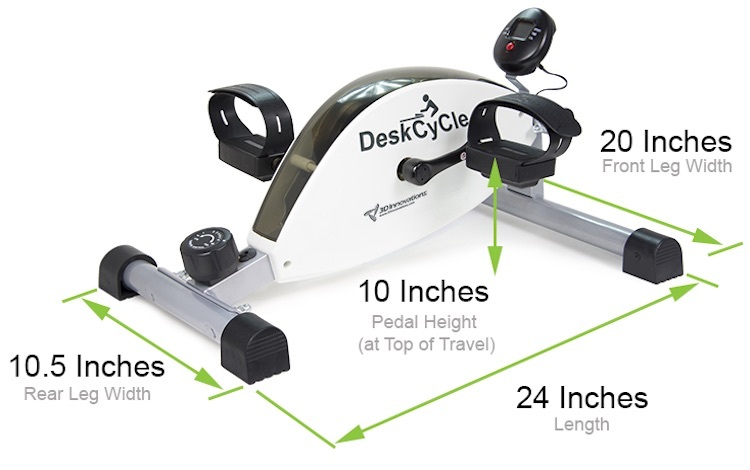 How Wide is the DeskCycle? 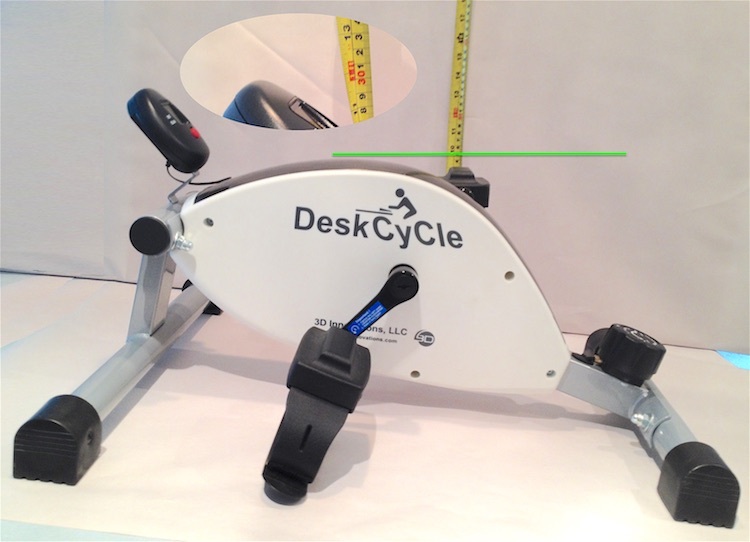 The width of the deskcycle is widest at the front leg and that measurement is 20 inches.